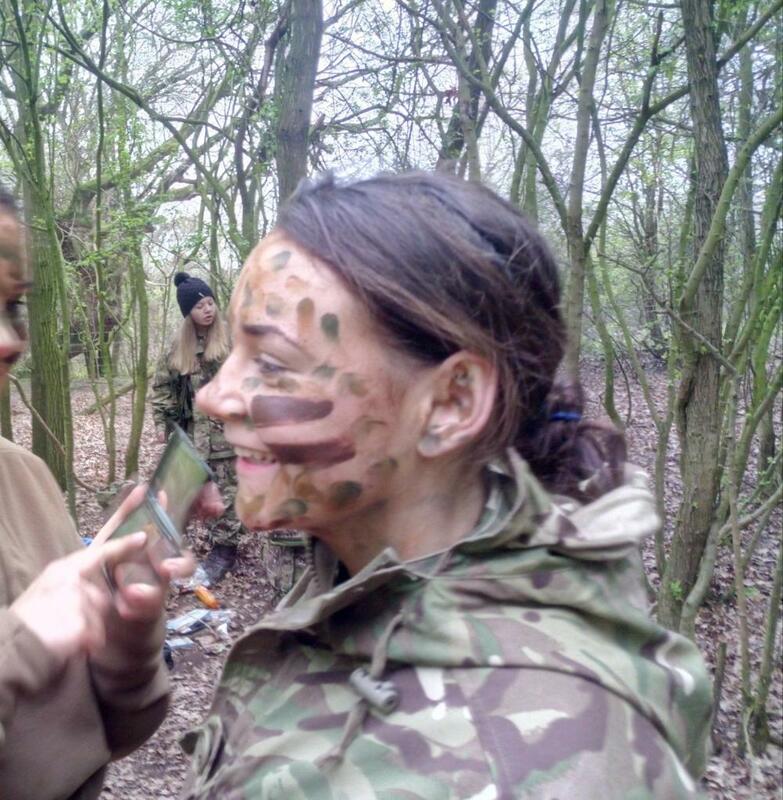 A successful Easter Camp for the Cadets of A Company, has taken place in Colchester, With almost 100 youngsters learning new skills. The weekend started with an early morning visit to the stores where kit and equipment needed for 36 hours in the field was collected, the cadets were then shown how to pack there bags properly before heading off on the coaches to Colchester. 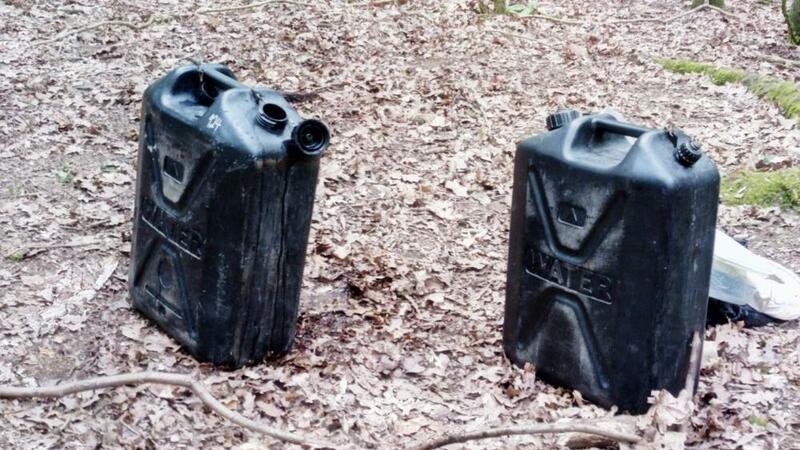 Upon arrival the cadets faced their first challenge a TAB, or a Tactical Advance to Battle to give it its full name! 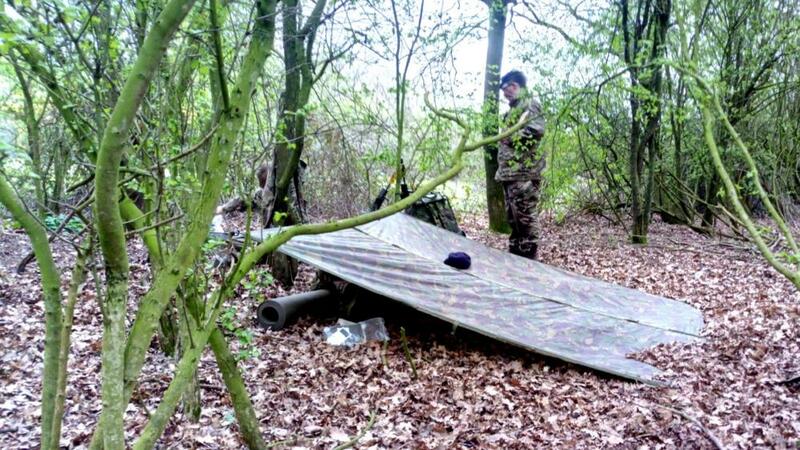 the cadets disembarking the coach had to don their kit and equipment to walk the distance that marked the edge of the training area and led to what would become their Forward Operation Base and Company HQ for the rest of the weekend. 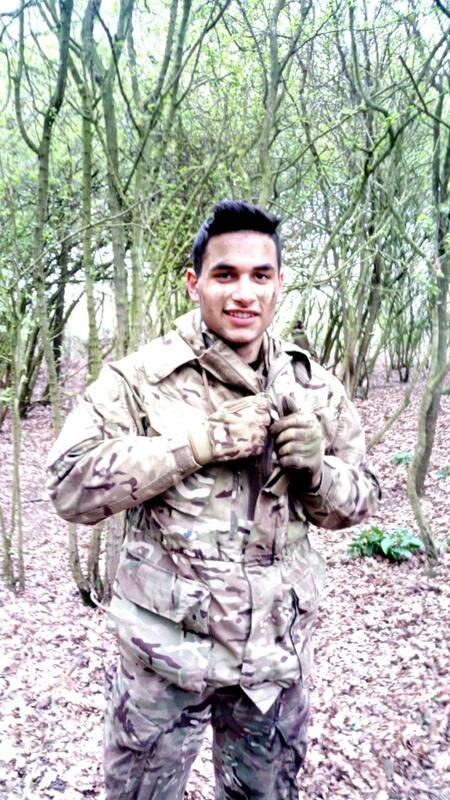 For many of the youngsters, this was their first time walking in Kit and some found it a struggle. While they carried out there advance they were treated to a number of informal lectures on teamwork and observation skills. At the end of the walk the cadets were surprised to see that Essex County HQ had set up in the FOB and that our Colonel and CEO were both in attendance, although it soon became why. The Colonel addressed the assembled troops as they mustered for a parade, this provided a great opportunity for a well-deserved promotion for the A Company Staff Officer who having recently completed her Cadet Force Commissioning board was presented with her ‘Pip’ as a 2nd Lieutenant. This indeed set the weekend up to a great start. 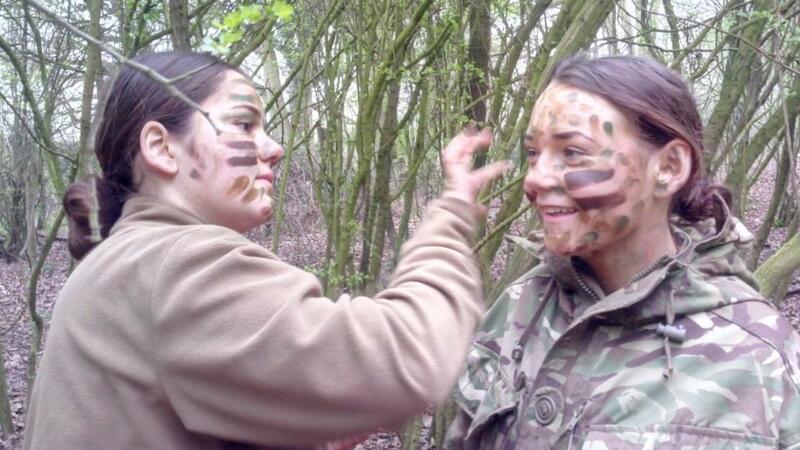 The next job after the parade was for the Cadets to be issued with weapons and rations! 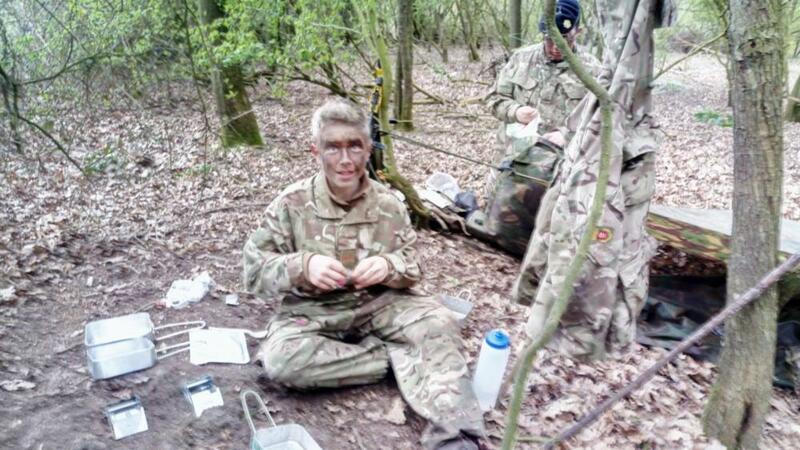 After a lecture on how to break food down for storage and a lesson on the carriage of the rifle system then cadets headed out to start training, The senior cadres got stuck in to attack practices while the more junior section headed out to learn about life in the field. 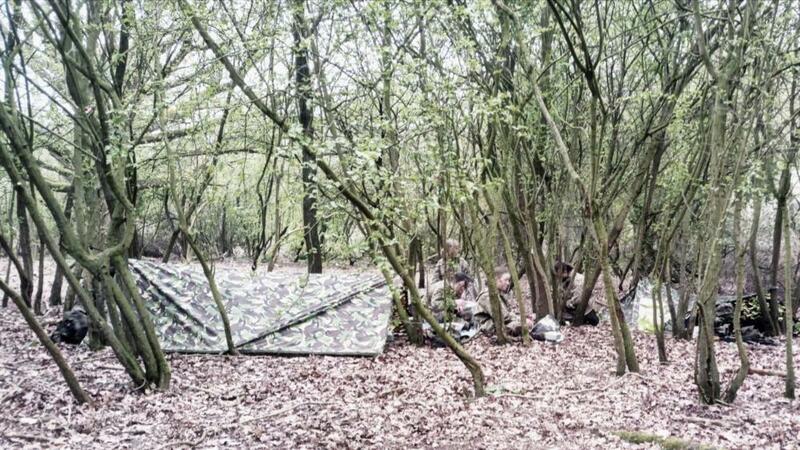 The day continued with lessons on tactics, orders, camouflage and stalking before eventually the cadets where show how to cook and eat in the field and how to set up their ‘accommodation’ for the night! 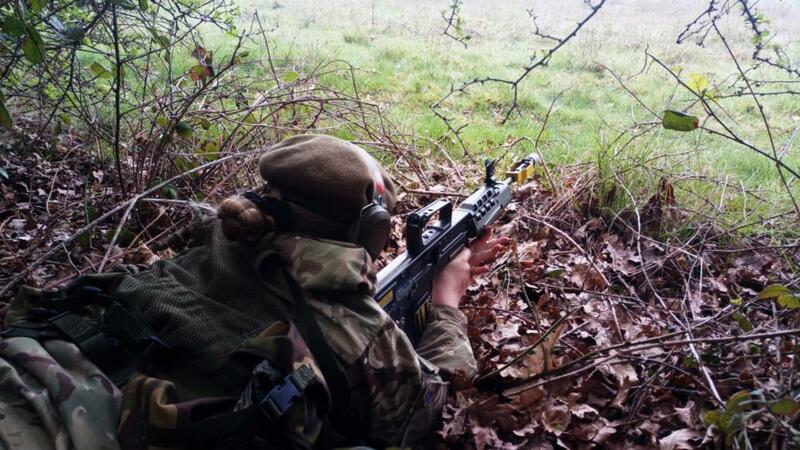 As dusk settled the senior cadets started a series of night manoeuvres that saw ambushes and raid parties, while the juniors from a vantage position to watch some of the unfolding drama got a lesson in sound at night. As the night fell silent the junior cadets returned to their “Basha’s” to enjoy what was for many a first night under the stars. The senior Cadets moved silently back to the Forward Operation Base and carried out a night of security checks and clearance patrols. 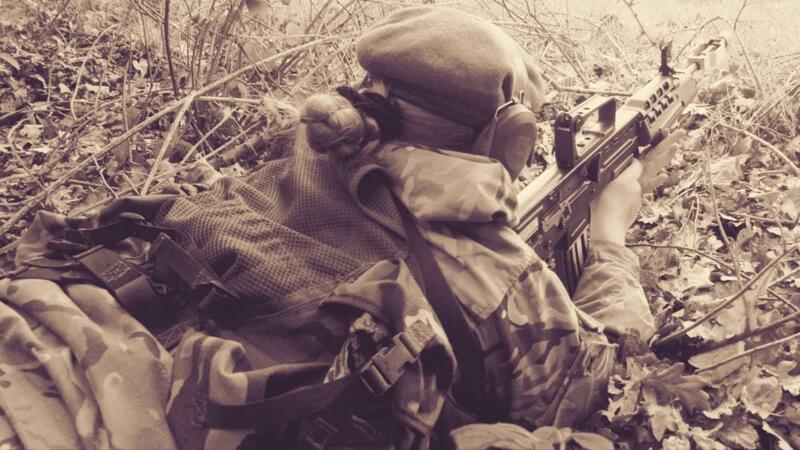 The morning peace was shattered by the sound of an enemy raid as ‘Stand Too’ was called in the junior camp, the cadets reacted well with the skills they had been taught and had been practising the day before. 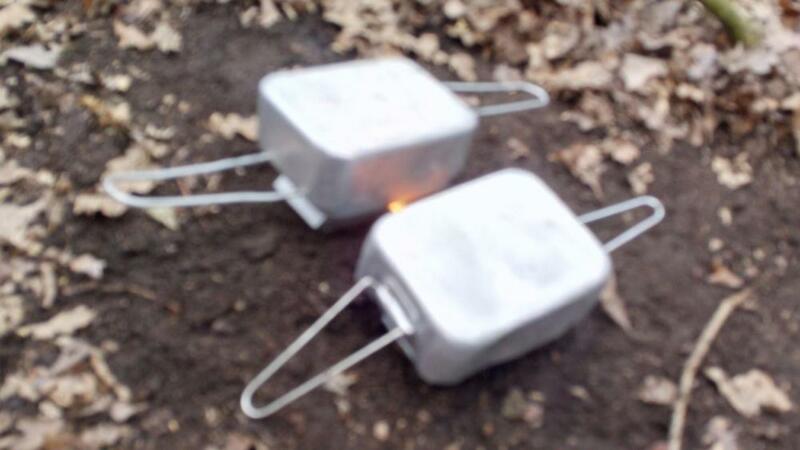 Soon the raiding party had been repelled and breakfast was being cooked by the cadets. 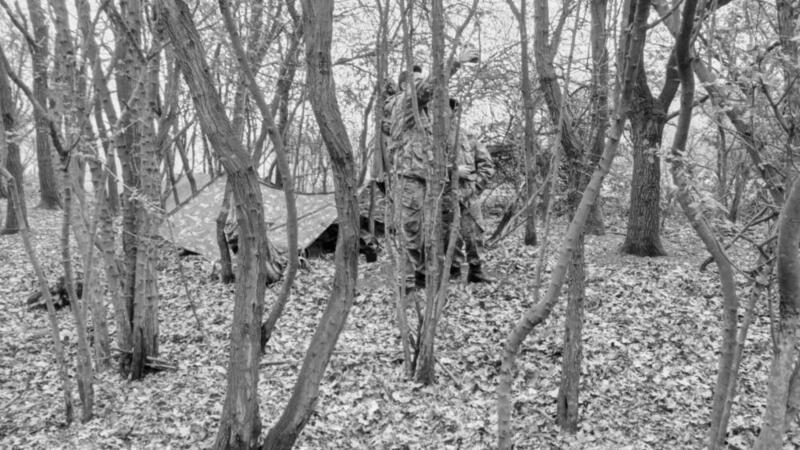 The plan for the day focused around a ground model that had been constructed based on the intelligence gained so far, more patrols were sent out from the different locations and the patrols varied in complexity, allowing the different groups of cadets to develop and provide testing for the different ability groups. 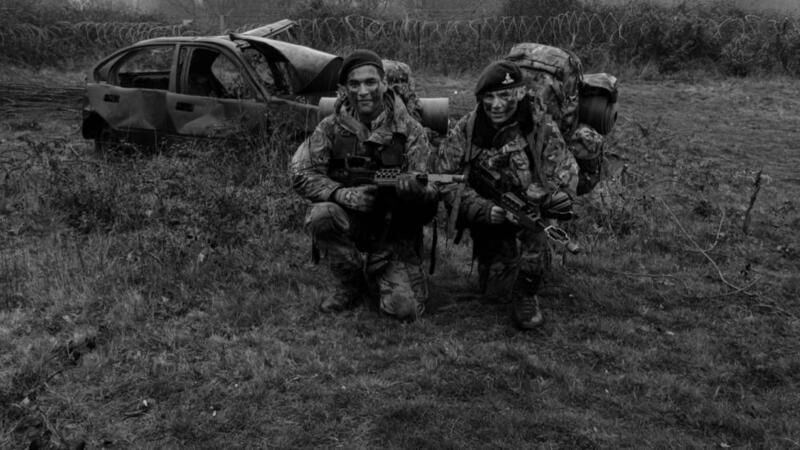 For the more junior Cadets it was the first time they had been given a formal Orders Group and the process of orders was explained to them before they set out on a series of patrols aimed at funnelling the enemy into an ambush, when the time was right the juniors had their first opportunity to fire blank and take out the enemy hordes. The successful camp and enjoyable training was concluded with some Easter merrimenton the last parade as the Officer Commanding A Company gifted all the Cadets and hard working Volunteers with an early Easter Egg. A cracking success and a great weekend for all.